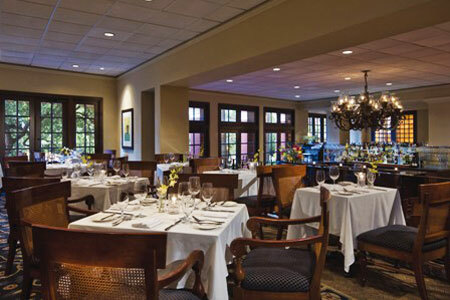 The dining room remains regal at this, the River Walk’s most elegant enclave, while the menu has become less regional. : A new chef has taken charge of the kitchen at this elegant enclave, and there have been subtle shifts in the menu. Though, as before, much that’s on offer in the serene dining room overlooking the river still references standard New American cooking (think roasted butternut squash bisque, potato-crusted Berkshire pork belly), there are increasing signs that, despite the appearance of locally raised “crispy and smoked” Lockhart quail, more dishes have a less-regional look and feel --- duck leg confit, Patagonia salmon, and braised beef short rib among them. Yet the justly famous brunch remains worthy of attention, service is still smooth, and margaritas are never a bad idea.